You are currently browsing the category archive for the ‘Store bought fun’ category. Give A Kid The Gift of Swag! This week the girls and I set aside the crafts to work on a unique service project! 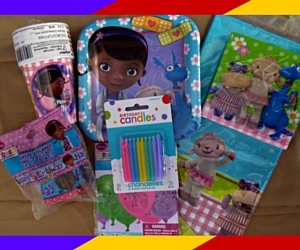 We are collecting birthday swag to deliver to the People’s Place Thrift Store & Food Pantry in Kingston. The Birthday Booth started in May 2015 when participants began asking for help providing birthday cakes for their children. Since then Christine Hein and her amazing staff have collected unwrapped toys, party supplies and cake donations for local families. I met with Christine hoping to get more details about how I can donate some birthday swag, but I walked away with a greater understanding of the People’s Place mission. (More about that below!). What is birthday swag? 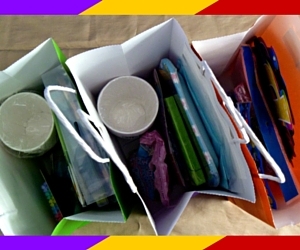 Well to many of us it might look like goody bags, big bright decorations, balloons and favors, etc. We don’t think too much about giving our kids a big party with their friends. But, to families who are struggling to put food on the table it may be difficult to even provide the simple birthday essentials like a coordinated set of napkins, plates and birthday candles. It may even be a challenge to pay for a birthday cake to celebrate the day. Announce your party! Send an Evite, or create an event page on Facebook asking friends and family to donate at least one party supply item. Example: mom can donate one package of blue napkins, cousin Sarah can donate one package of blue plates and uncle John can donate a package of blue cups. Everyone can donate one item until you have a full set, or ask for complete coordinated character sets from each participant. Schedule pick up! Round up all the items by having everyone drop off to you, or you can travel to them. Collecting during your Thanksgiving, or holiday get together is a great way to gather everything in one place, and do something good as a family. Drop off! No need to sort the items, but do put them neatly in a box or bag to drop off to People’s Place in Kingston Monday – Friday 9:30 a.m. to 1:00 p.m. or Wednesday 5:30-7:30 p.m.
YOU’RE DONE!! How easy is that? 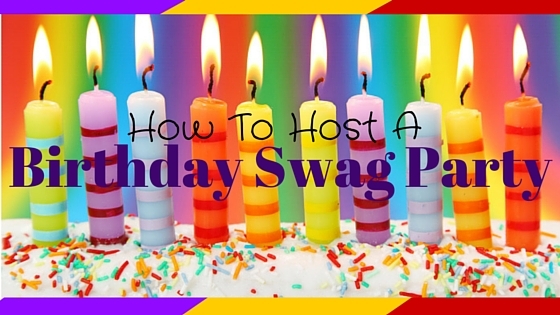 Birthday Swag items can include, cake plates, napkins, cups, table cloth, crepe paper, birthday sign, birthday candles, balloons. All the simple elements a family can use to celebrate together at home. You can also donate cash, or gift cards to cover the cost of a birthday cake ($12-$15). Collecting birthday party supplies may not seem like an essential need, but to a kid living with food insecurity facing a birthday without a celebration can be devastating- and to a parent heart breaking. If you would like to contribute to the Birthday Booth, volunteer or donate your good quality clothing and home goods; or if you live in Ulster County and need help providing essentials please call (845) 338-4030, or email director@peoplesplacekingston.org. Since 1972 the mission of People’s Place has been to feed and clothe the unemployed, the physically and mentally challenged, working poor, youth, and elderly in Ulster County. Please visit their website or follow them on Facebook to learn more. The 4,500 square foot thrift store financially supports the food pantry and other programs provided by this valuable organization. In 2014 they provided over 190,000 meals, over 8,000 articles of clothing and over 50,000 household items- all FREE to Ulster County residents in need. It is non-denominational and non-government funded. They are completely not-for-profit and serve the most essential needs of the community. They are always looking for volunteers! Each week the girls and I try to create our own projects. I scour Pinterest, or Facebook for ideas and we make them our own. I like to keep things simple. This week is so busy we are taking some help from the store. Well, more specifically a generous gift giver. 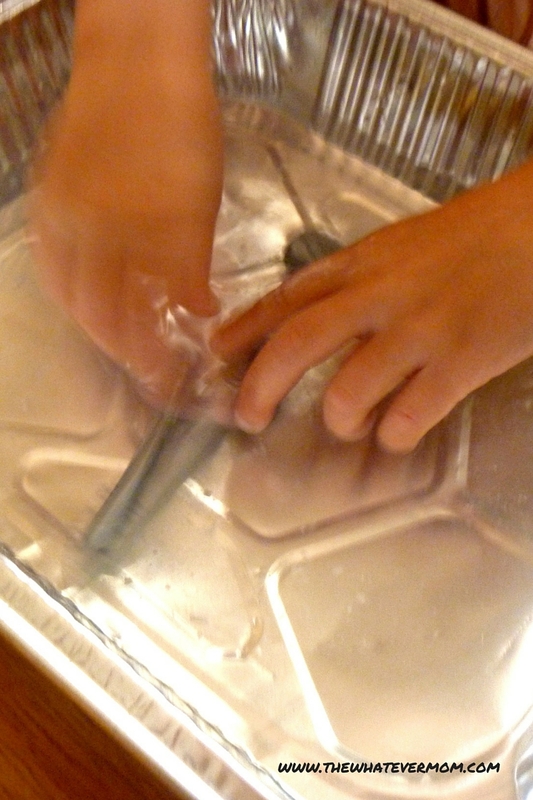 The girls are using the gem mining kit by Wonderology they got as a birthday gift. I was reluctant to pull this out because of the mess factor. But, I can’t hold them off any longer, so now we are sharing with you! The age recommendation on the box says age 8+ but my 5-year olds love it! (I later found these available at Target). 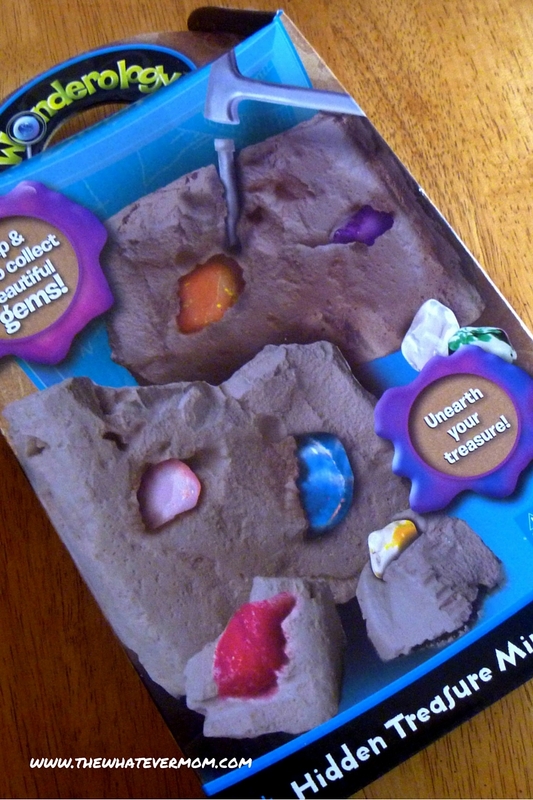 The kit comes complete with little plastic excavation tools and promises there are 8 gems inside. 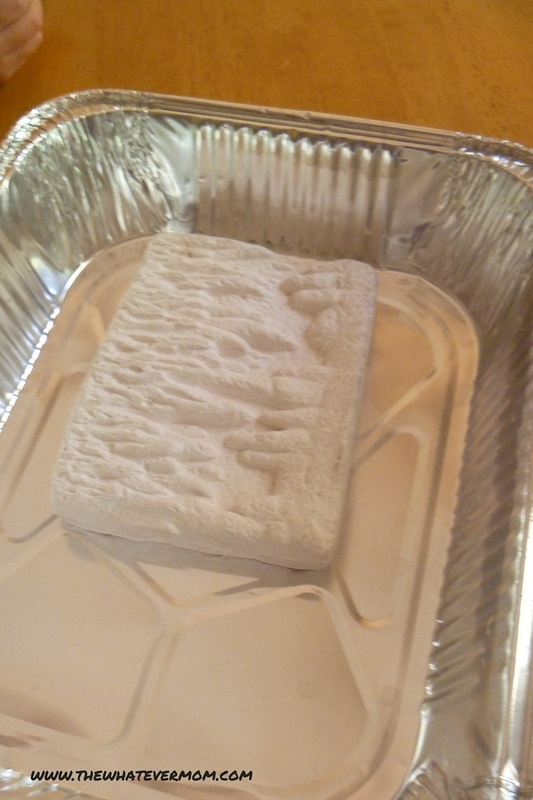 I placed the plaster cast inside a large disposable aluminum food pan to keep the excavation tidy. It was a challenge to unearth these little gems as they were really hidden! 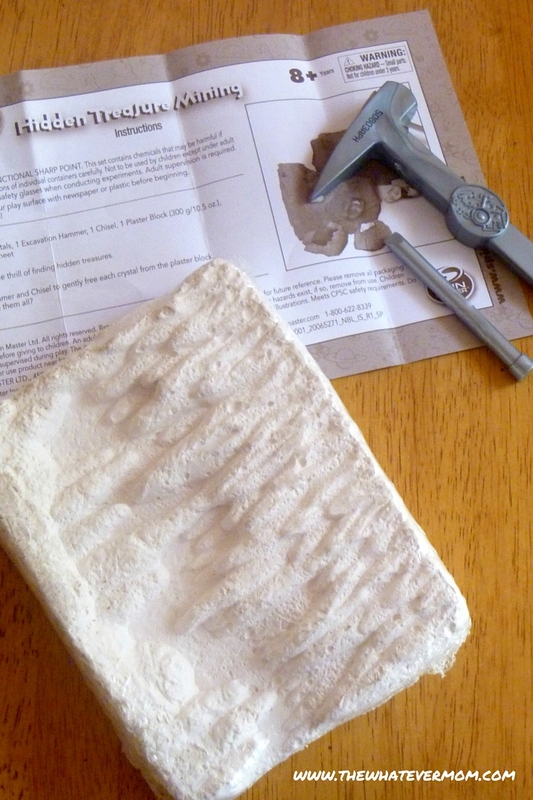 It was big work for little hands so I stepped in to help by breaking the cast into smaller pieces to make chiseling easier. After we uncovered all of the gems I gave the girls the extra step of cleaning them. 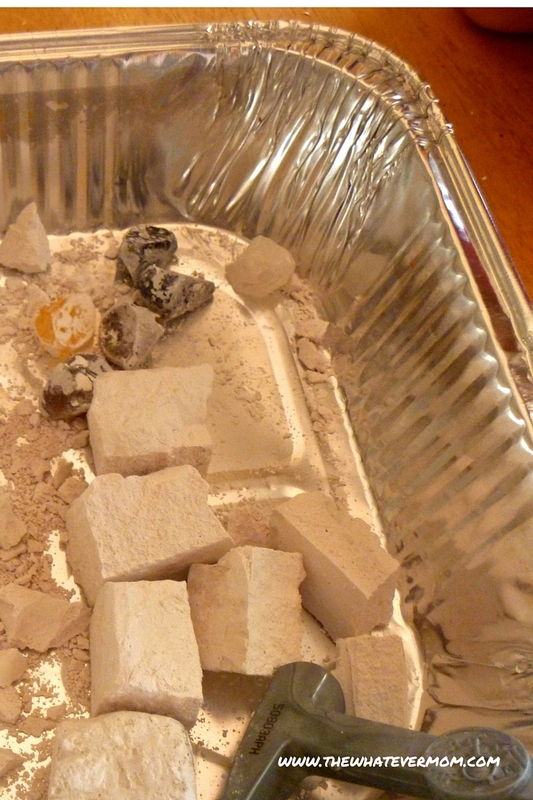 I emptied the plaster rubble into the garbage and filled our tray with clean, clear water. They enjoyed the water play as much as the mining activity. Now that my girls are a little older and moving way from some of the younger preschool activities I often find myself challenged by what to do next. They don’t know it, but I stashed away all the arts and crafts gift sets they got for their birthday and I’ll bring those out on those less inspired days. Sometimes it’s OK to follow a boxed craft. What are some of your favorite kids craft kits?